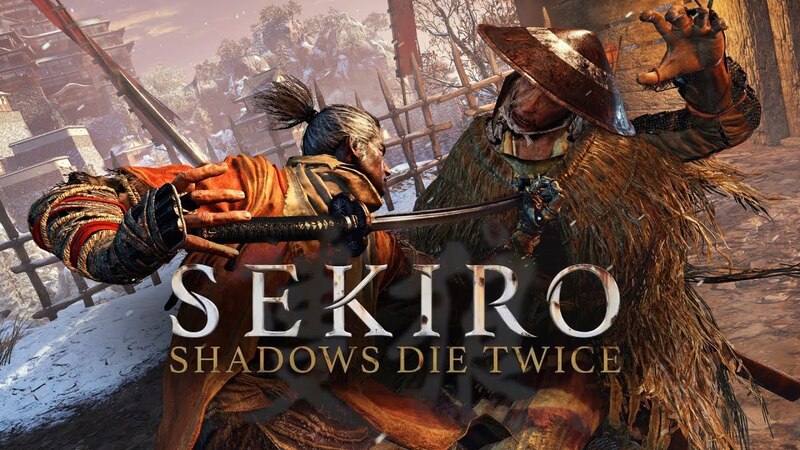 I want that there shadows die twice game mmkay? What kind of game is it (on data at the moment). Souls-like or the kind I will play? I don’t know. There are some elements from Bloodborne but the game looks like it’s going to be more action hack n slash thingy than anything souls-like thingy. 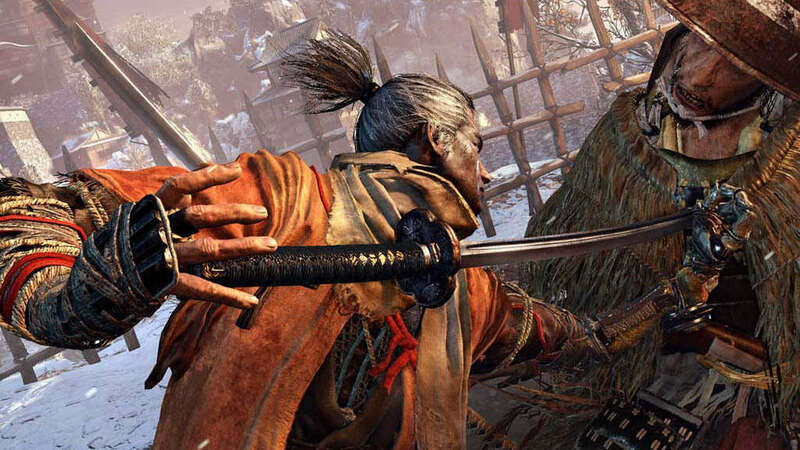 From Software's new PS4, Xbox One, and PC game sounds challenging. Same. I don’t like getting frustrated at games like that. You should pin this so everyone can see it every single day until they die. Twice. 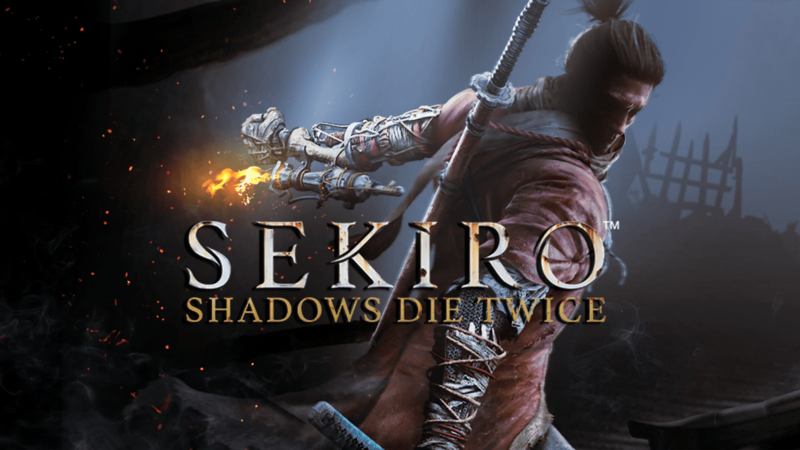 Sekiro: Shadows Die Twice is rated 'Mighty' after being reviewed by 34 critics, with an overall average score of 92. 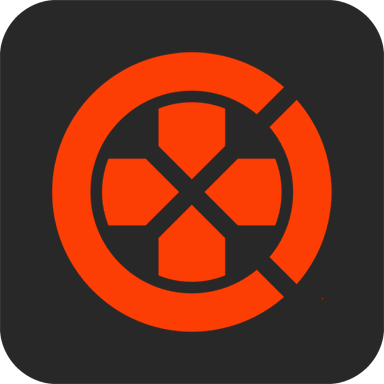 It's ranked in the top 0% of games and recommended by 100% of critics.